Excellent Home!! 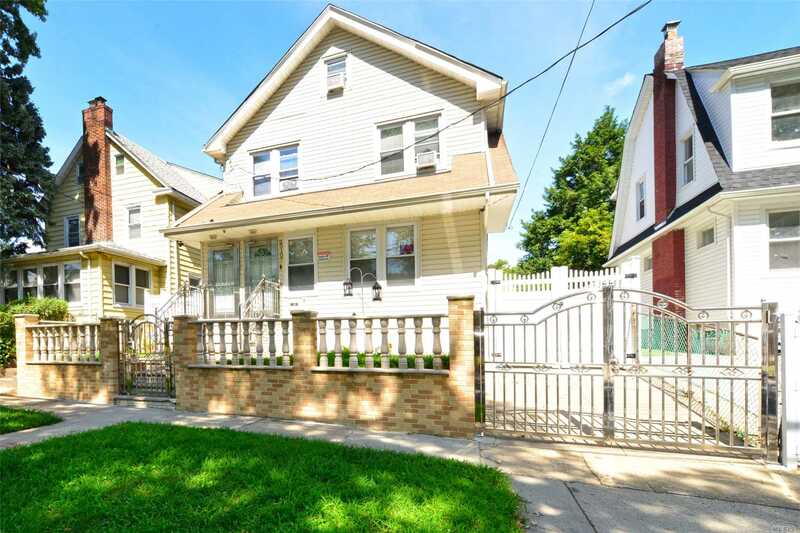 Detached 2 Family That Is Completely Renovated. Kitchen With Granite Counter Tops And Stainless Appliances. Hardwood Floors. Separate Entrance Doors And Boiler And Hot Water Tank For Each Apartment. Full Finish Basement With Separate Entrance . 8 Cameras With Full View Of The Property. Convenient To Shopping, Transportation And Major Highways.